When Eve Bennett is suddenly thrust into the role of single mother she finds herself putting her culinary training to use at Rosalind house. When she meets Anna and Luke she is moved by the bond the pair has forged. 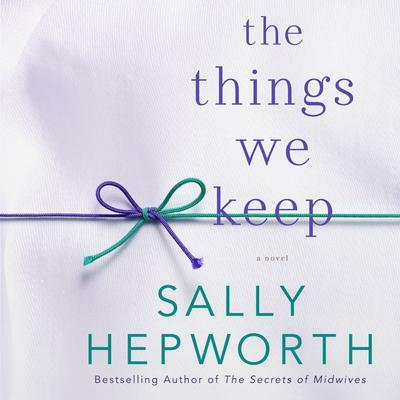 But when a tragic incident leads Anna's and Luke's families to separate them, Eve finds herself questioning what she is willing to risk to help them...in Sally Hepworth's unforgettable The Things We Keep.